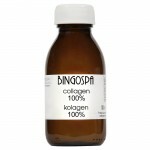 BingoSpa 100% Argan Oil. For proffesionals. 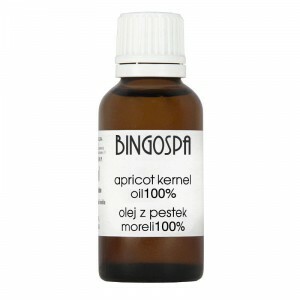 BingoSpa Argan oil is a unique vegetable oil is rich in unsaturated fatty acids (80%), mainly omega-6 and omega-9. 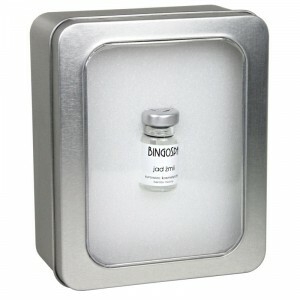 In addition, it contains a high dose of Vitamin E, tocopherols in the form of a complex. Essential fatty acids are involved, among others, formation of prostaglandins hormones responsible for a number of very important processes taking place both in the skin and throughout the body. 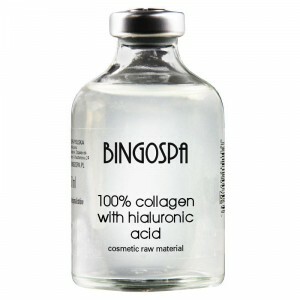 The unique composition of argan BingoSpa makes it highly digestible and absorbed through the skin. 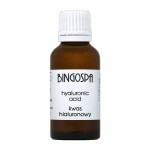 Under the influence of enzymes present in the skin, oil components are suitably modified and penetrate into the deeper layers of the skin. 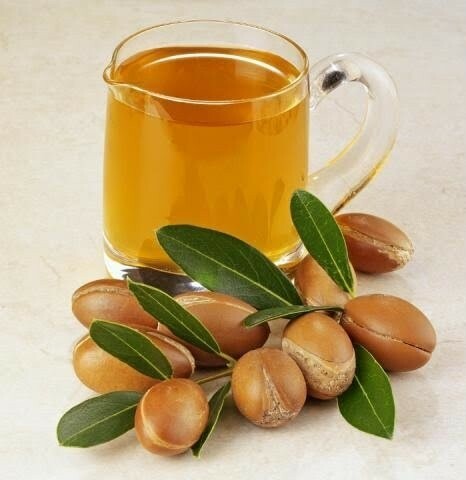 Argan oil can also be used BingoSpa care products mature and tired skin, hair - both to rub into the scalp, as well as to rub the the ends and for damaged skin of the hands and nails.